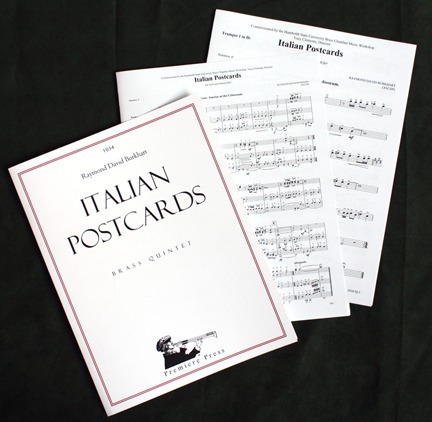 Premiere Press has published the music of Raymond David Burkhart since 1990. 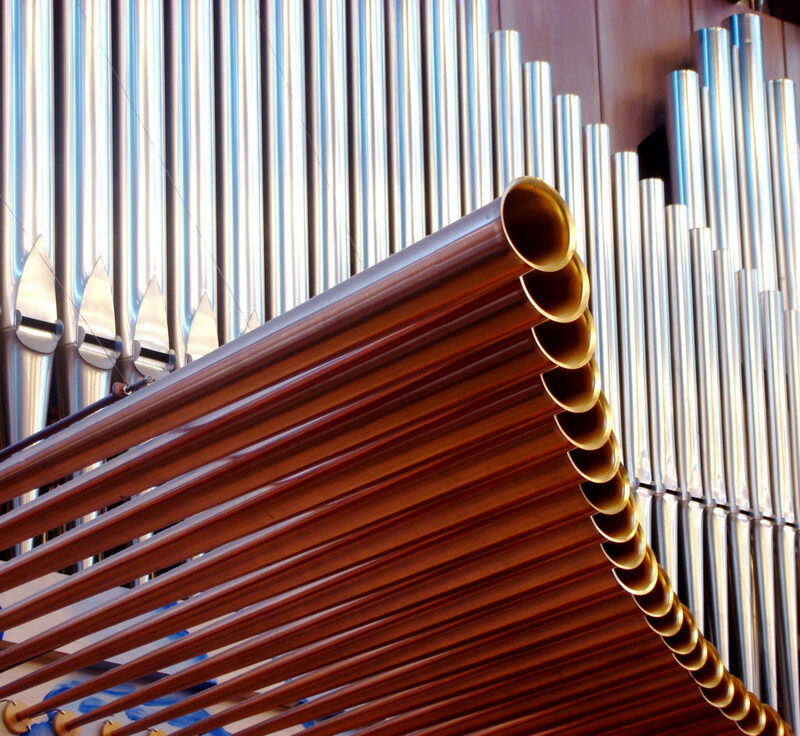 More than 150 original compositions and arrangements are now available for orchestra, bands, choir, and chamber ensembles, including various brass ensembles and especially brass quintet. Use the SHOP PREMIERE PRESS menu above to search the catalog, or click below to view all sheet music categories. Premiere Press publishes the CD, WATERCOLOR MENAGERIE: 14 of Ray’s original compositions recorded by the Premiere Brass Quintet. Ray’s compositions and arrangements appear on other record labels, as well. 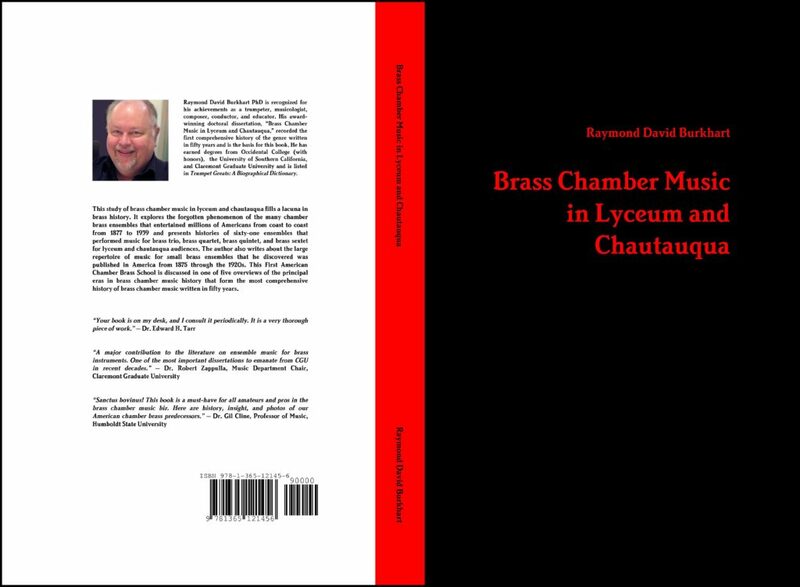 Premiere Press now publishes Ray’s PhD dissertation in book form: BRASS CHAMBER MUSIC IN LYCEUM AND CHAUTAUQUA. Also available, Ray’s COMPLETE BRASS QUINTETS, VOLUME 1: COMPOSITIONS, 21 original works for brass quintet published books for Trumpet 1, Trumpet 2, Horn in F, Trombone, Tuba, and Full Score.